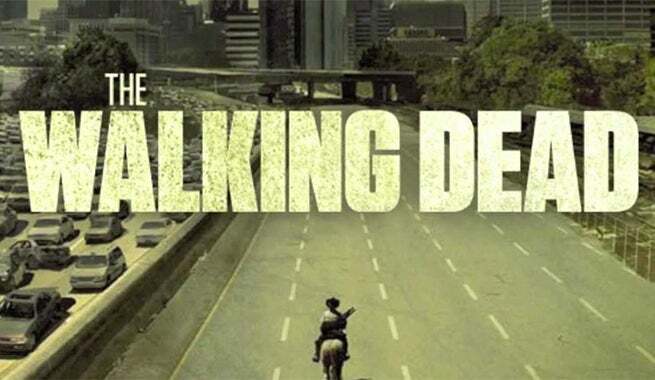 The Walking Dead is already a comic book, a hit TV show, and a popular video game and soon it might become an amusement park ride. Sally Corp., an amusement park ride company specializing in dark rides (think "It's a Small World" at Disneyworld) is unveiling its concept for The Walking Dead: Battle for Survival at the upcoming IAAPA Attractions Expo. The ride will use a combination of 3D media, practical sets and animatronics to bring the world of The Walking Dead to life. Sally Corp is promoting the concept as a "Very Dark Ride", so their ride might not shy away from the gore and horror that's become a hallmark of The Walking Dead. Sally Corp has created several popular rides that appear in amusement parks across the United States. The company created "ET Adventure" at Universal Studios Orlando and Universal Studios Hollywood and "Justice League: Battle for Metropolis" at Six Flags over Texas and Six Flags St. Louis. Sally Corp also developed a "Zombie Adventure" ride that appears at the Tokyo Dome in Japan, so the company has experience turning zombie apocalypses into theme park rides. While Sally Corp. doesn't have a partner for their Walking Dead ride, the company is hoping to secure a home at the upcoming Attractions Expo. IAAPA's annual Attractions Expo will feature over 1,000 exhibitors presenting to 18,000 buyers and companies. The Attractions Expo will take place November 16-20 at the Orange County Convention Center in Orlando Florida.